Carotino is a producer of healthy cooking oils using canola and red palm oil and is high in anti-oxidants and omegas. They have recently launched BetterGhee, a natural alternative to butter ghee which is traditionally used in Indian cooking, but is a much healthier option. 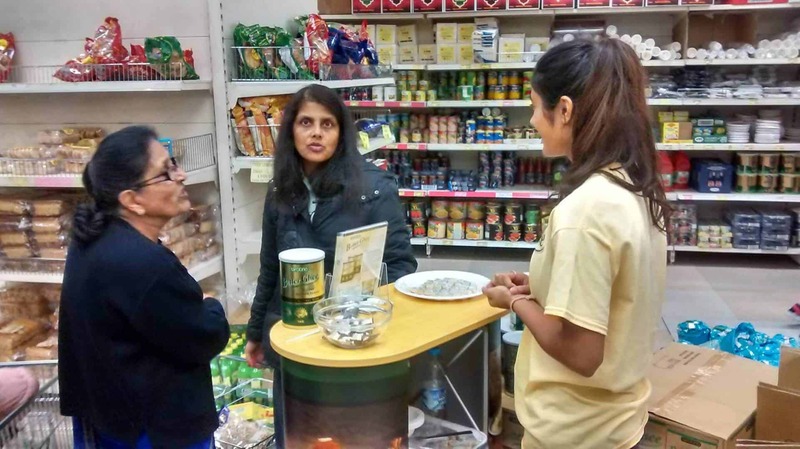 > Provide an Indian Brand Ambassador who speaks in either Gujarati or Hindi, to sample BetterGhee in a V.B & Sons International Foods store, in London. > Within 2 days, provide a portfolio of 3 Indian girls who could speak in either Gujarati or Hindi for the client to choose from. 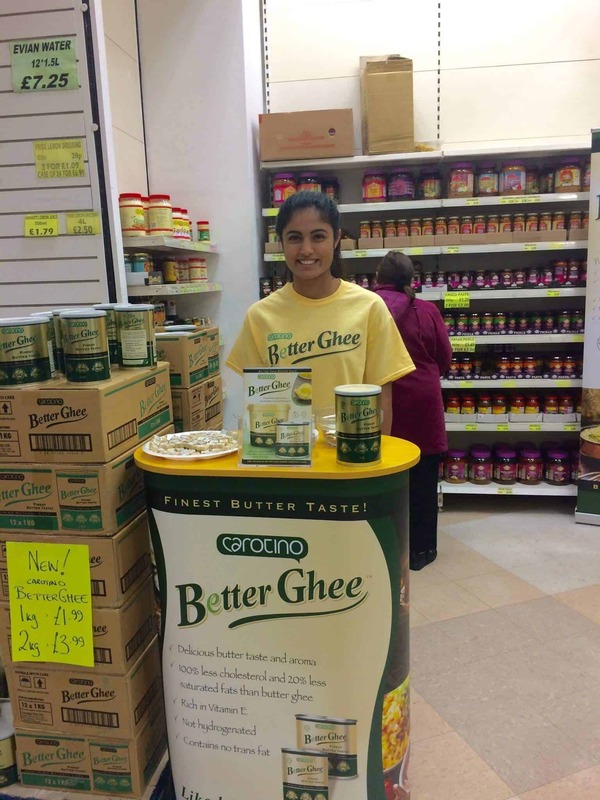 > Sample tasters of BetterGhee to potential customers, informing them about the product, its health benefits over the competition and push sales thereafter. > Setup Kidney stand and and promotional materials in-store.